This month's featured resource is the Minimum Viable Workstation. 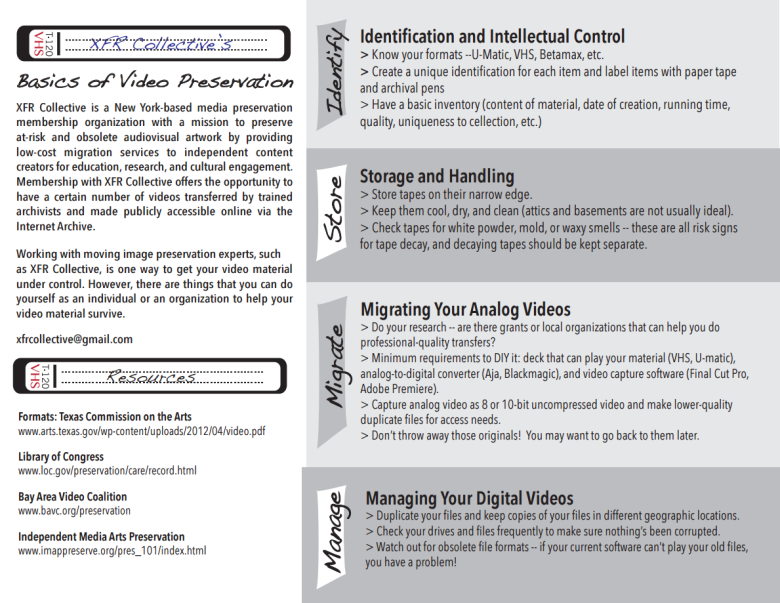 This Document is a continuously updated package of digitization information by professionals around the world! Many of these recommendations are provided by peers like you and me who have come across something interesting in their digitization adventures. This resource is very useful for setting up an onsite digitization workstation and determining an estimated budget for setting one up. The document was created by Ashley Brewer, for more information about her projects visit her blog or see her website.